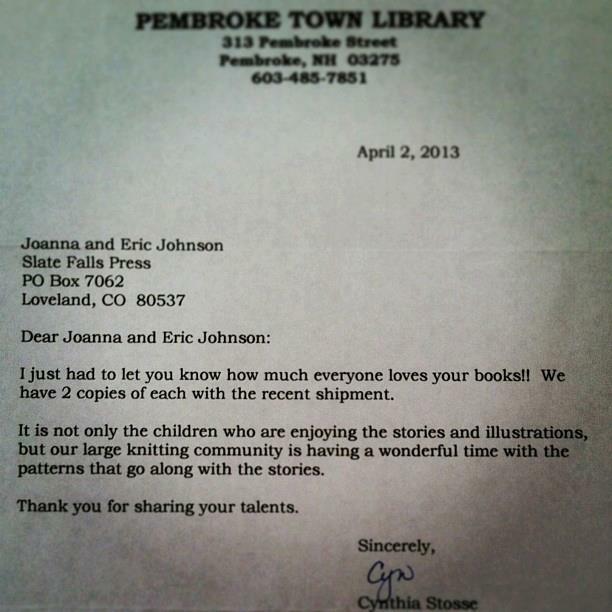 Last week, we received this lovely letter from a local library in New Hampshire. 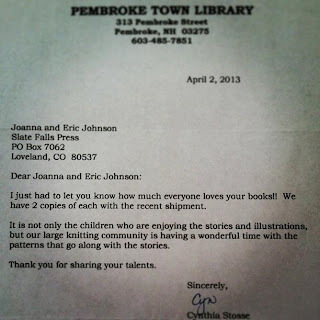 We get lovely emails, messages, and notes from our readers more often than I ever expected to, but this is our first "fan mail" from a library. 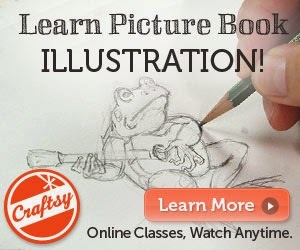 What a treasure! We are so thankful for our readers!